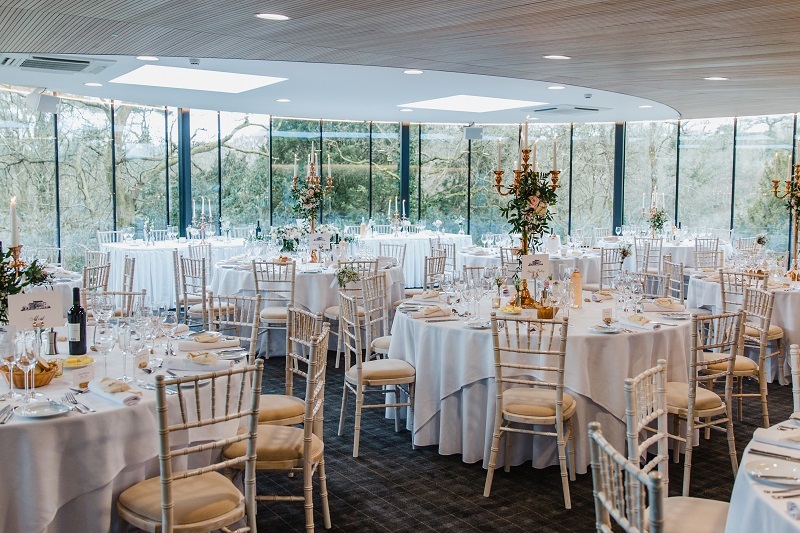 After all of the preparation, earlier this year we were immensely proud to launch the K Room. 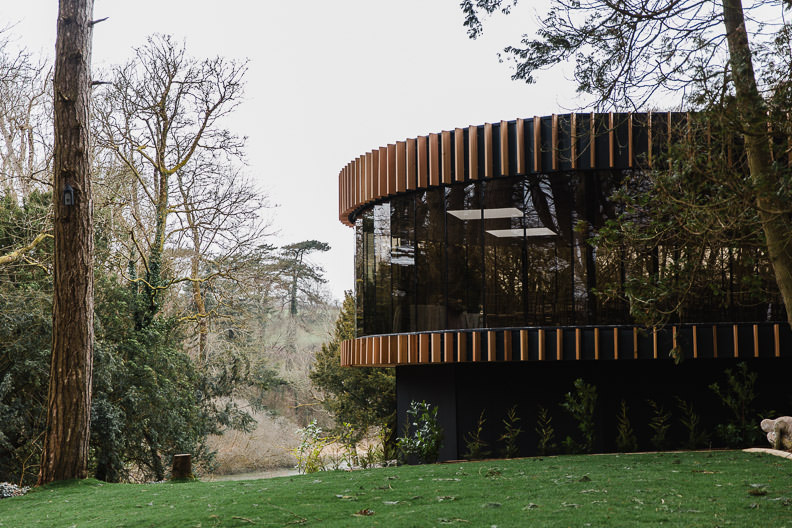 While the hard work that went into creating this world-class wedding venue made us feel like we’d reached an important milestone, the launch was simply the prologue of our kaleidoscopic story. 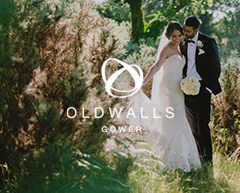 The first chapter began with the happy couple lucky enough to have their special day here. We’re sure they won’t mind saying this, but Sam & Clare’s story reads like the best possible rom-com/chick-flick! 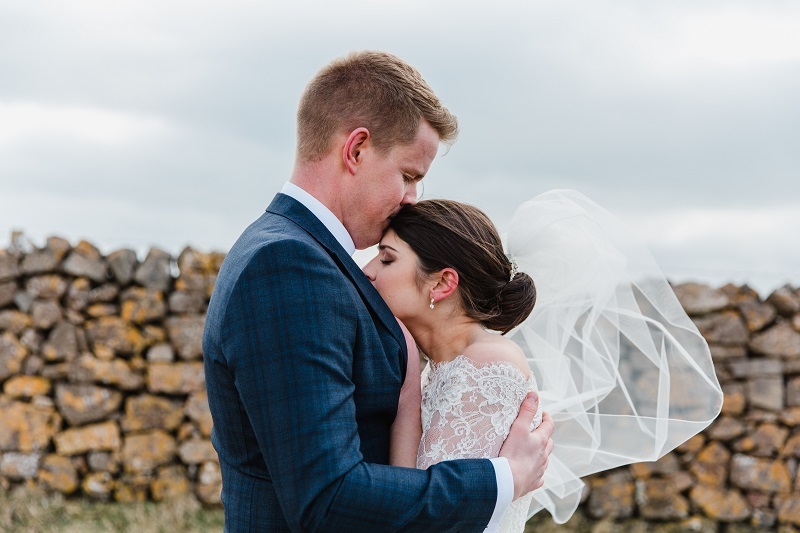 They first met in school, and were together when they were 13/14 years old, but then went their separate ways, Sam to Aberystwyth and Clare to Bristol. 10 years later, they rekindled the flame on a friend’s birthday night out. 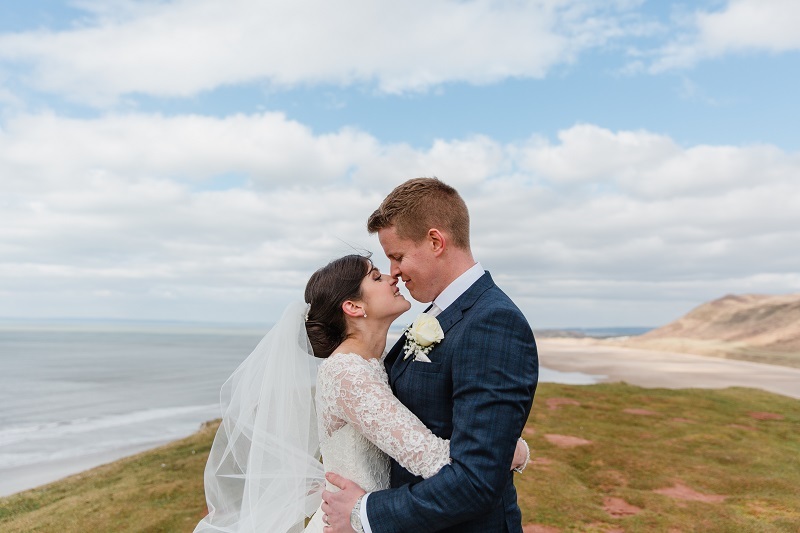 After a romantic proposal at Worms Head, Rhossili, they both knew what they wanted from a luxury wedding venue; elegance, incredible grounds, attentive service, amazing food and drink, and a day they would never forget. They found everything they were looking for at Fairyhill and can still remember their first reaction to our kaleidoscopic K Room. 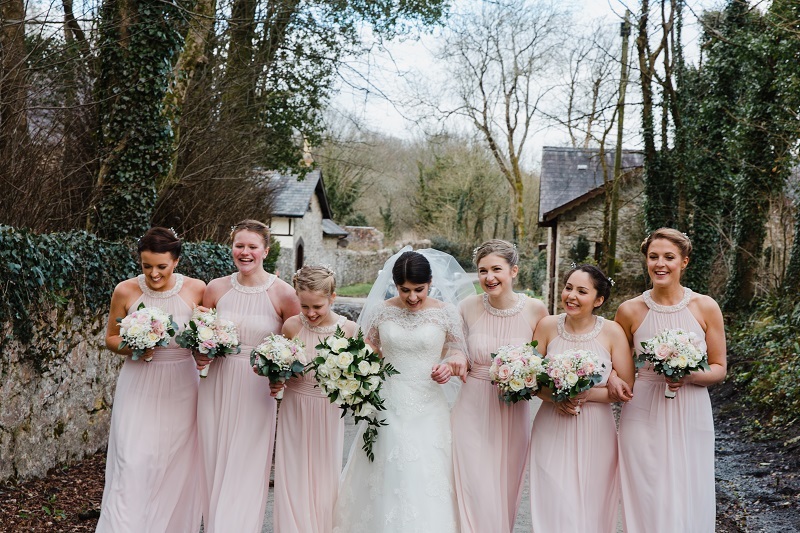 Sam and Clare were married on the 17th of March at Fairyhill. But we thought we’d let them tell us in their own words just what it meant to be the first couple to get married in our state-of-the-art K Room. How was the wedding day? “So where on earth do we start?! 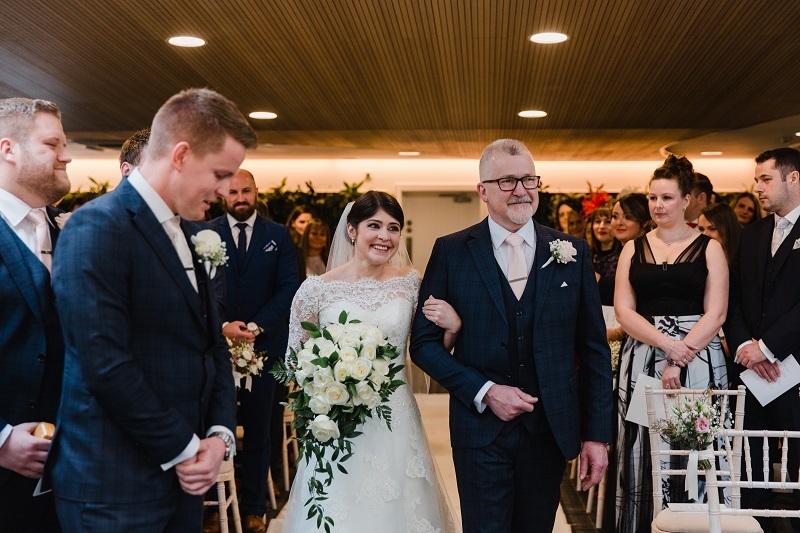 “We want to say a HUGE HUGE thank you from the bottom of our hearts for providing us with the most amazing day imaginable!! You all worked so so hard and we are eternally grateful. “It was the little things that made a difference. 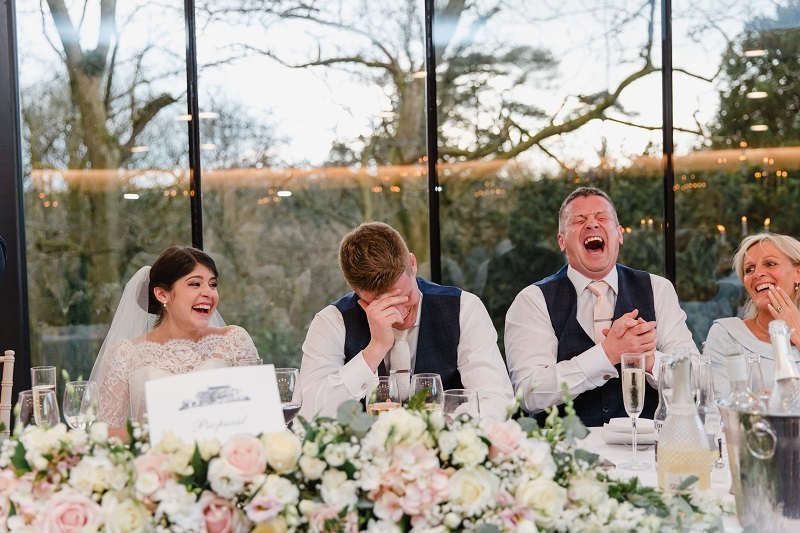 “We thoroughly enjoyed tucking into the plate of food from the buffet that you saved for us at 2am! And making sure we had a plate of canapés, you really do know the way to our hearts! “You were also absolute perfectionists and so hard working. 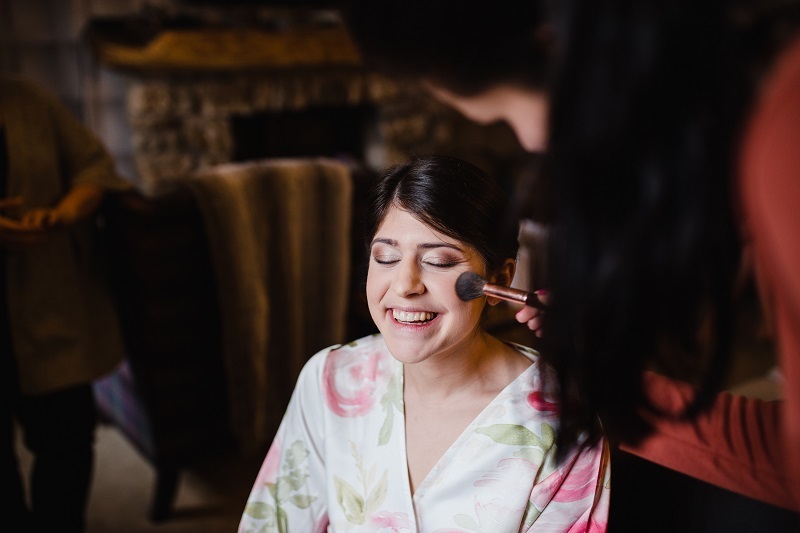 You put the final touches into making our day so perfect and it really did look amazing. You went above and beyond! “Just wow! Those arancini (the best EVER! ), that beef, that cheesecake, those canapés and that buffet! 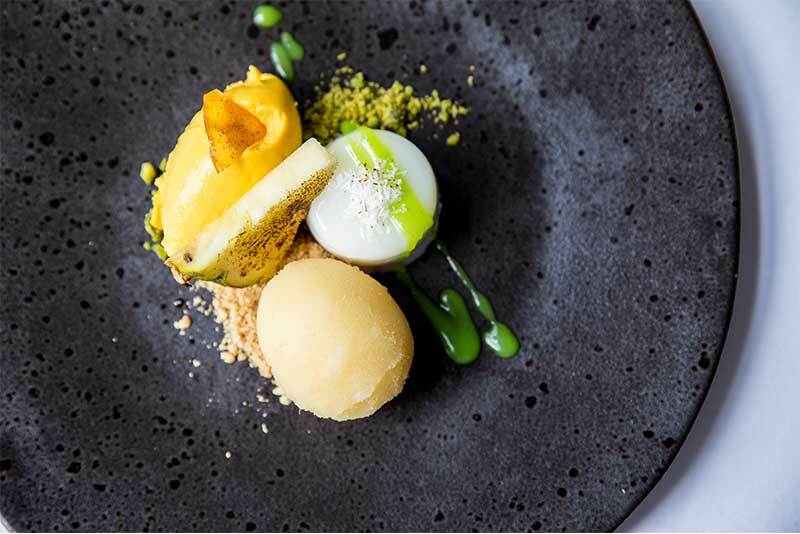 “We have loved our meetings with you to discuss the food and that night of tasting was honestly one of the best nights we've had together! I couldn't even stop Sam licking the plate it was so good. You’re making us hungry now! Were you happy with the way it was organised? 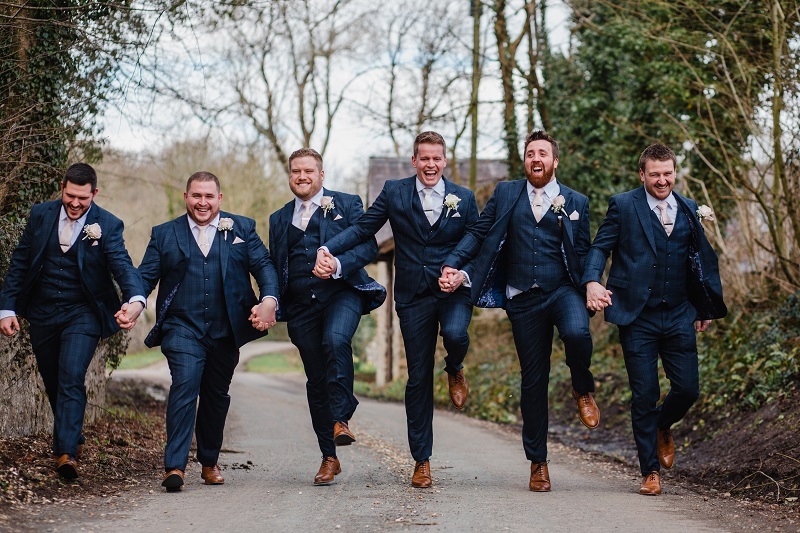 “The team was incredible on the day, making sure everything ran smoothly and making sure the men were suitably ready for their speeches by plying them with shots! How were the staff at Fairyhill? “They worked so hard and were smiley and lovely throughout the day. “It was a breath of fresh air chatting to everyone and really helped to keep us calm. 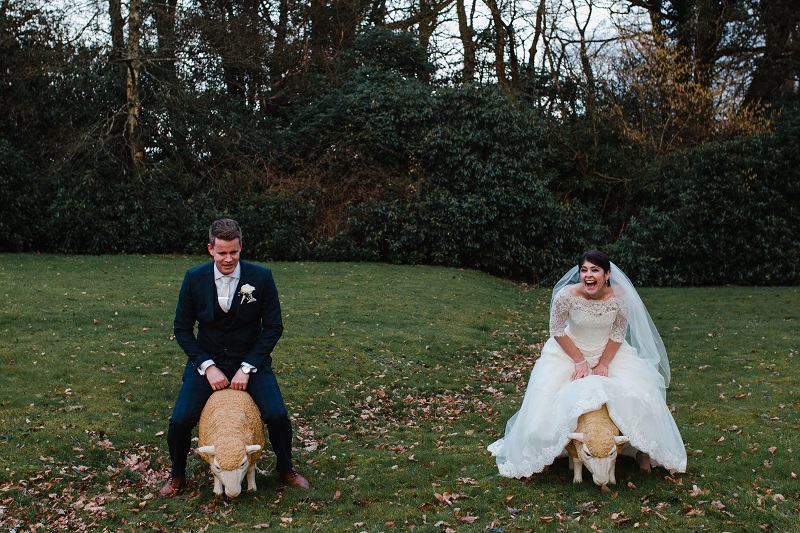 “We had spoken to the same people from the day that we started organising our wedding. 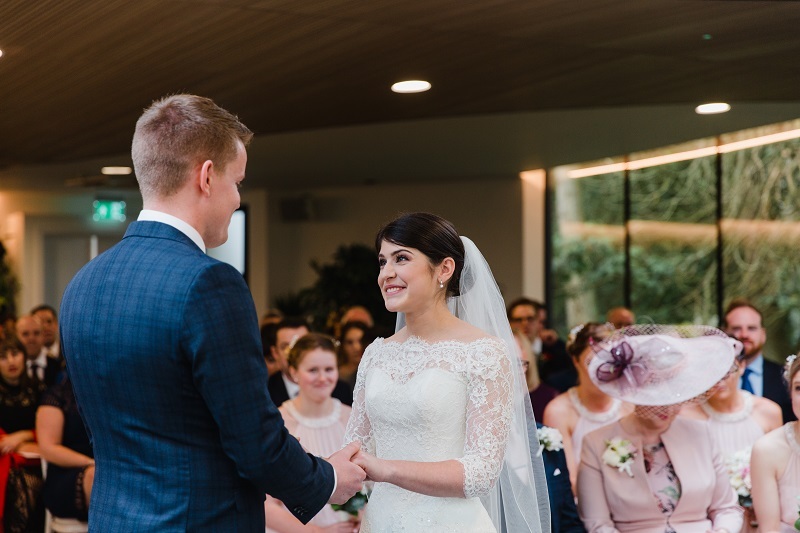 The fact that these familiar faces were there on the morning of the wedding made everything so relaxed… especially when they greeted us with croissants in hand! 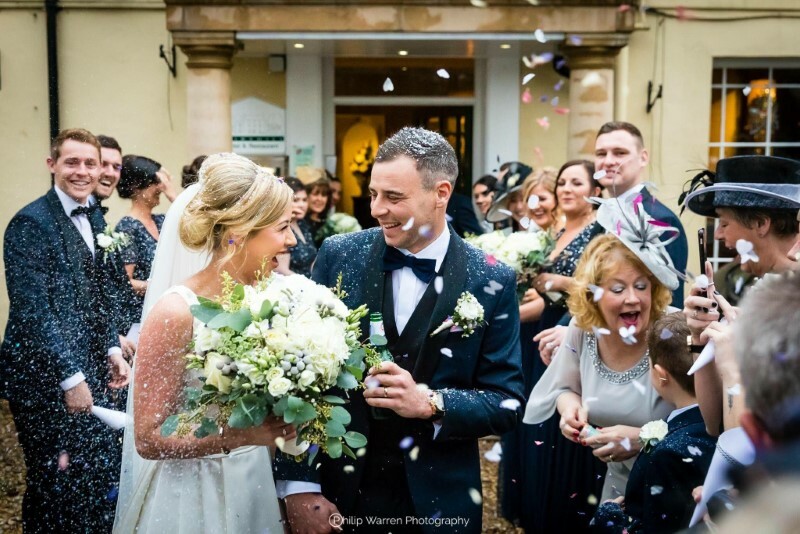 “Ultimately, we are so eternally grateful to everyone that has been a part of our day. “There are so many people to thank that we would be here all day if we mentioned everyone. “Thank you for all of your attentiveness, hard work and long hours. We will literally treasure this day forever, we feel like you are now our friends and we feel sad that we have had to say goodbye! But all good things must come to an end. 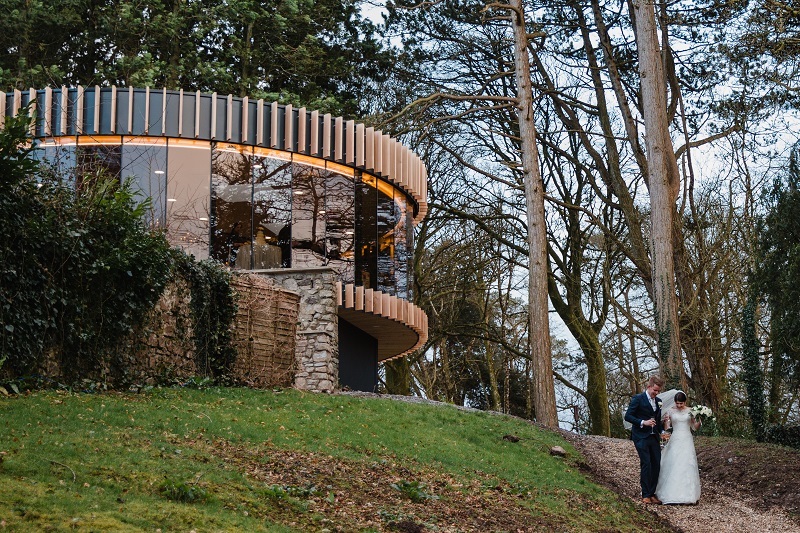 It always gives us so much pleasure to help our brides and grooms experience their dream wedding at Fairyhill. But it makes it even more worthwhile when they tell us for themselves. 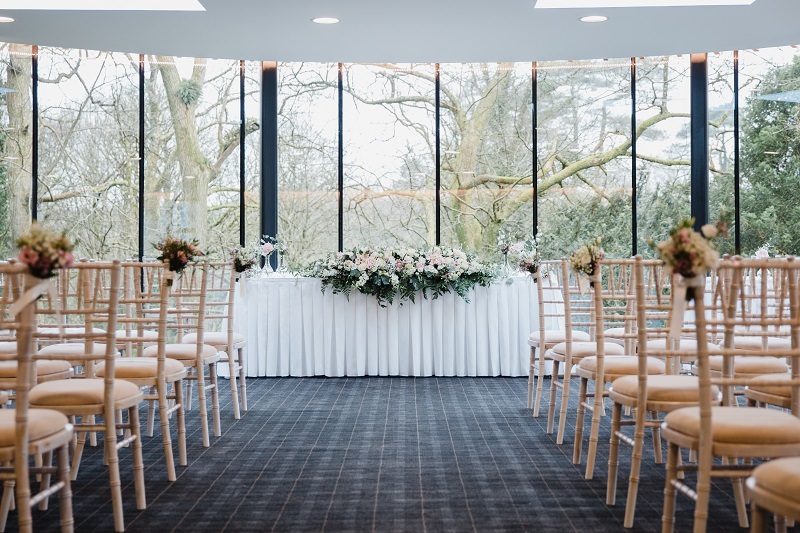 Sam and Clare were the first people to experience their wedding in our stunning K Room. 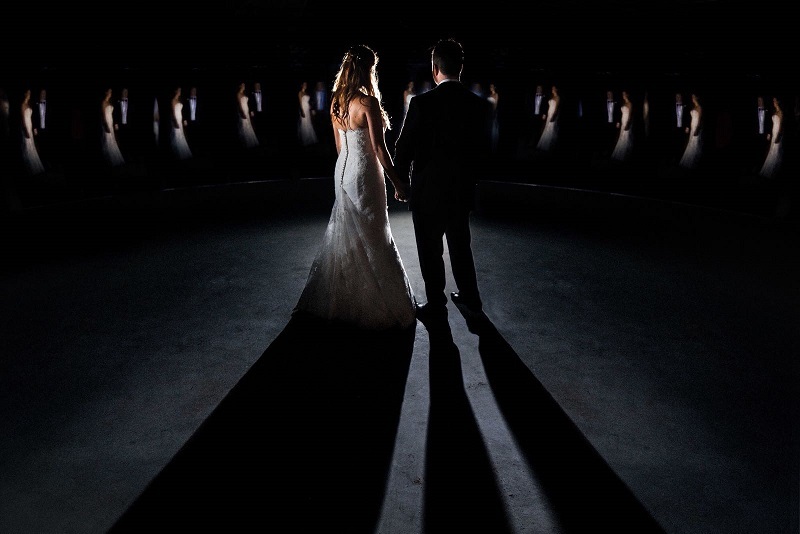 If you want to see it for yourself, come to our next wedding showcase or book a private tour. And hopefully, we’ll be sharing your thoughts on your special day.